We love football at the Toffee Club. What a match! We hope you will join us for delicious food, excellent pints and an international crowed of football fans. Chelsea and Sheffield Wednesday in the FA Cup. January 27. Sometimes, kick-off can’t come soon enough. For those who still believe in the Magic of the FA Cup, the Magic couldn’t have come at a better time for Sheffield Wednesday. This weekend’s draw against Chelsea gets the Owls a big game against one of the big six from the Premier League, a modest financial boost, and some exposure via a prime television broadcast slot (at least as far as those of us on the West Coast are concerned). But for Wednesday supporters, the match means an opportunity to focus on the play on the field and let’s us take a break from what has been a storm of uncertainty in the front office and on the medical front. As some teams in the Championship tend to do from time-to-time, the Owls took a big gamble a few years back by investing on a short term plan to earn promotion to the Premier League. And it almost worked. Two consecutive playoff runs fell just short, ending with a 1-0 loss in a Wembley Final (2016) and on the wrong end of a penalty shootout (2017). Since then, the effects of the strategy have taken its toll on the club. A high payroll and aging players have resulted in stubborn injuries and inconsistent play on the field. The high salaries caused trouble with the EFL’s Profitability and Sustainability rules and the team spent most of the 2018 summer transfer window under embargo -- unable to sign any new players. Wednesday were inconsistent and bounced around bottom half of the table for the first half of the 2018-19 season. Fans grew impatient with manager Jos Lukahay’s constant lineup changes and inability to inspire players. In December, owner Dejphon Chansiri announced he would hold a fan forum to address their concerns… and then… the headlines started coming, and coming, and coming. Manager sacked. Arrest warrant issued. Team put up for sale. Arrest warrant cancelled. Second embargo looming. But then a funny thing happened on the way to watching the club skid into oblivion. Hope arrived at Hillsborough. Players like fan favorites Sam Hutchinson and Kieren Westwood -- who were out of favor with Lukahay -- were back and making an immediate impact. The defensive lapses that cost so many games started to disappear. Regulars like Steven Fletcher got their swagger back. Steve Bruce was hired as manager. In the eight games since that fateful fan forum, the Owls have only lost once and recorded five clean sheets in the process. Finances still appear to be a mess and there is probably some pain coming on that front, but for now, hope is here and fans are excited to the team on the pitch again. So where are we? Is Sheffield Wednesday going to make a miraculous promotion run? (Probably not.) Can Wednesday be opportunistic and sneak up on Chelsea on a bad night? Depends on where you stand on that whole magic of the FA Cup thing. "Don’t forget! SWFC upset Arsenal 3-0 in the League Cup as recently as 2015. Dreams never die!" 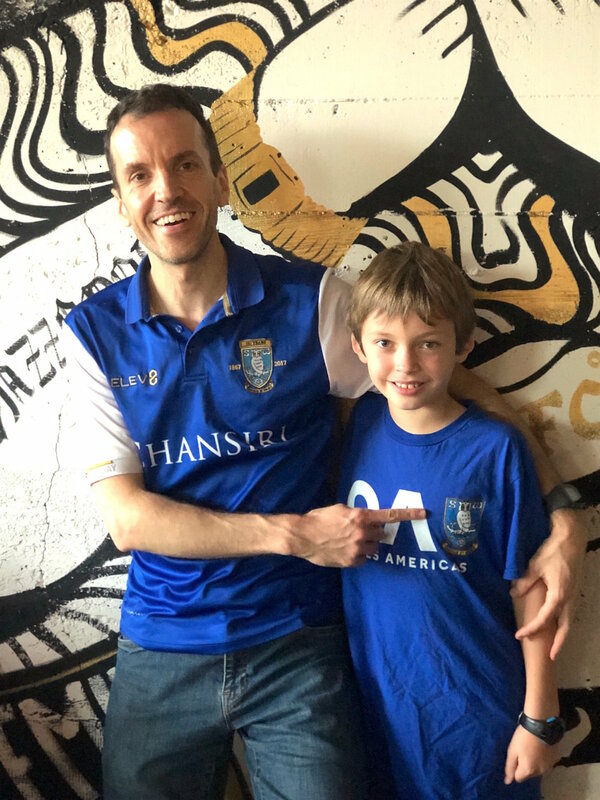 Let’s hope the Magic of the FA Cup works in our favor on Sunday.
. A note from the Mike and the Owls : Portland Wednesday is always looking for people to join us for games. 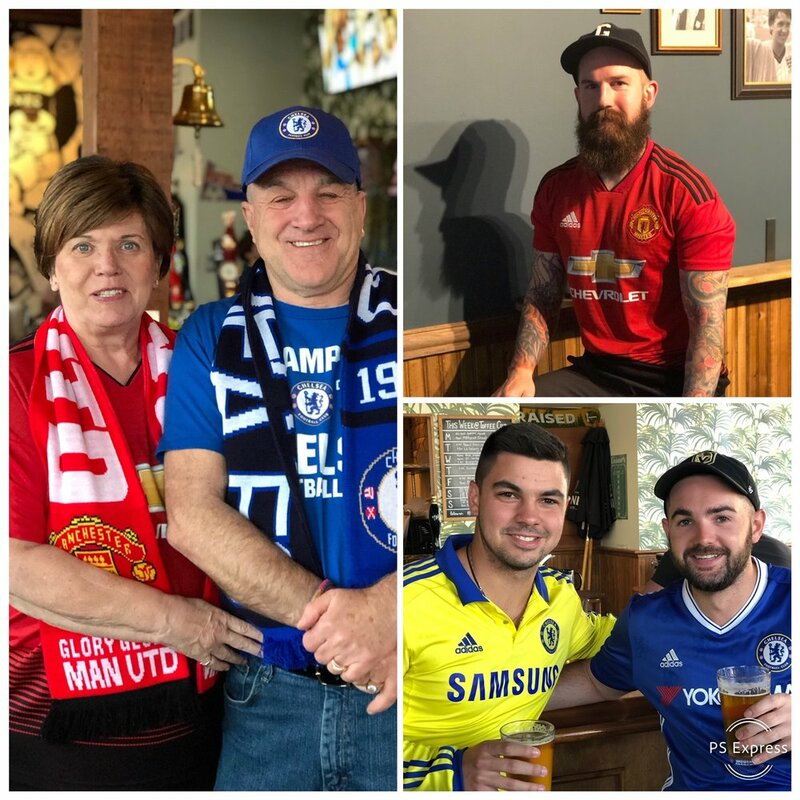 Whether you are already a Wednesday fan, a soccer fan looking for a new team, or a rival fan who just wants to watch a League game, we want to meet you. Would also love to see supporters groups from some of our league rivals getting together in Portland! Stop by and say hello to Mike and the Owls Portland Supporters Group.